Cindy has been with Windermere Real Estate for over 22 years serving her clients on the Eastside as well as the Greater Seattle communities. Her business has been built upon providing consistently excellent service and sharing her knowledge and expertise with her customers. She is thrilled to report that many have developed into lifelong relationships. She has a passion for her real estate business and a desire to see her clients make their housing transitions smoothly and happily. Cindy brings her superior knowledge of the market, including neighborhood character and amenities, school districts, and even commute times, to the table to help Buyers find their dream house or condominium. She is a skilled negotiator and extremely educated in the arena of building inspections, which enables her not only to assist her Buyers in finding the best possible homes to purchase for their lifestyle needs, but also to make smart financial investments. Working tirelessly and enthusiastically , Cindy can provide a complete range of services to assist Sellers in getting their homes sold for the highest possible price, in the least amount of time, and with little inconvenience. She accomplishes this by not only handling pricing, marketing, showing, and negotiating for her Sellers, but also assisting them in preparing their homes for sale by utilizing her extensive training in Home Staging and Feng Shui to create the most desirable homes on the market. Cindy is a strong believer in volunteerism and contributing to the community that she lives and works in. 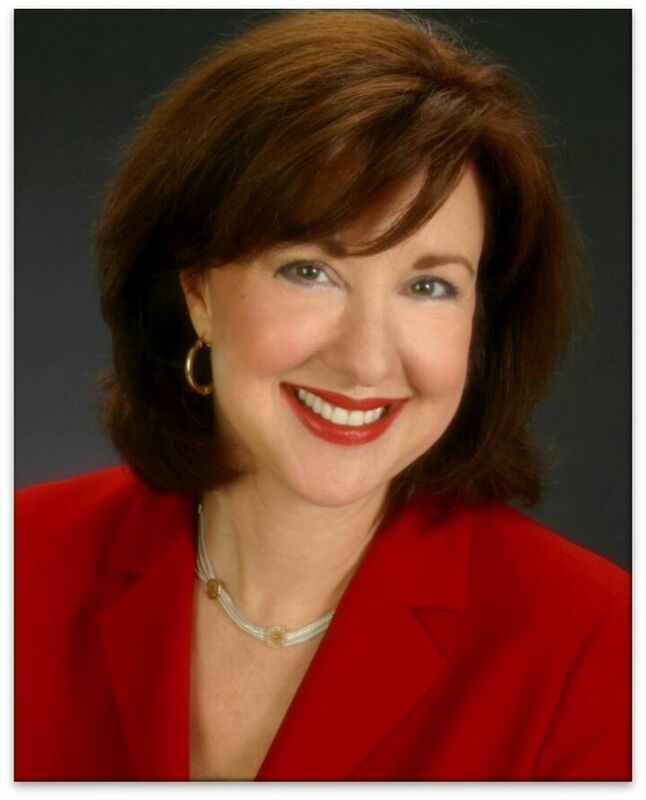 Professionally, she has served on the Board of Directors of the Seattle-King County Association of Realtors, A.R.C.H. (A Regional Coalition for Housing-a non profit organization established to create affordable housing in Eastside communities), and is a member of the National Association of Realtors. She has also served on the Windermere Community Service Day and the Realtor Associations First Citizen event committee. She gives a portion of every commission to the Windermere Foundation and has also contributed to Habitat for Humanity,the Red Cross, Northwest Harvest, Fare Start, UNICEF, Planned Parenthood, American Cancer Society, American Heart Association, Hopelink, KCTS Public TV, Pacific Northwest Ballet & her daughter's school PTA.